As part of the Grand Strand Fishing Rodeo that wraps up at the end of this month, the Take A Kid Fishing Tournament takes place October 22, 2011. If you haven’t made your reservations yet there’s still time to enter the competition and find Myrtle Beach condo rentals. Our Myrtle Beach condo rentals will have you in close proximity to where you can fish from the pier, surf, inlet or even go out deep-sea fishing. Over 500 participants can win decals, shoulder patches, trophies, medals, and the coveted cash prize. What a great way to make a difference in a child’s life during your vacation! The fishing competition is sponsored by the Myrtle Beach Chamber of Commerce and runs through October 31. There is no entry fee for the Grand Strand Fishing Rodeo and participation is encouraged for all recreational fishermen. 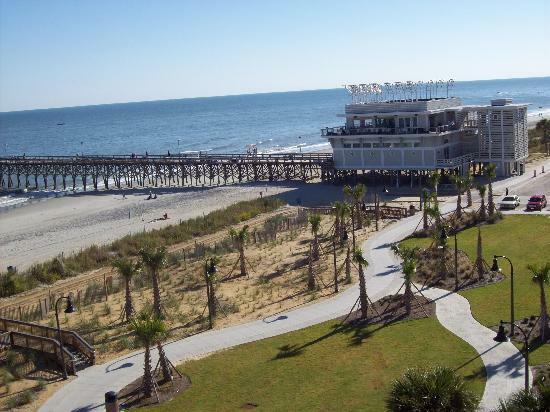 If you’re in need of a place to stay when in town for the fishing rodeo we have many Myrtle Beach condo rentals we’d be happy to show you or you can make your reservations right here on our website. Many locations along the Grand Strand participate in the Take A Kid Fishing Tournament. Applications are located at the piers and prizes are awarded as well.